Every week, there is a substantial amount of new releases and updates for hacked consoles like the PS3 and PSVita. 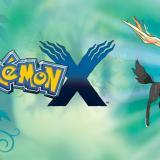 Due to this, this article is here to keep you up to date on what was released during the week of 15-22 April! When you get a new PSVita, finding and installing plugins may be a somewhat daunting task, even if you did it before. 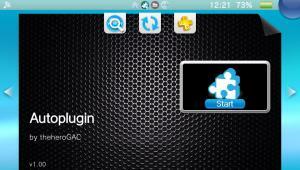 Due to this, theheroGAC, an Italian developer and article writer, has decided to release AutoPlugin. AutoPlugin is a great little utility but it should have some sort of confirmation before doing its magic!!! 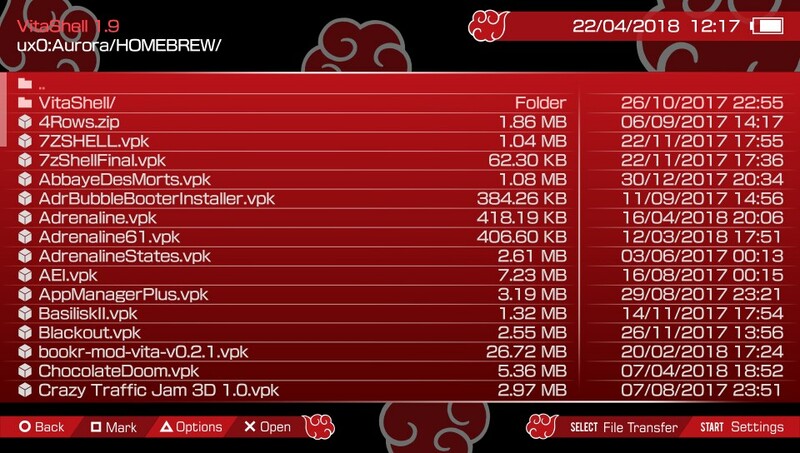 Hopefully, this list will get some other plugins such as VitaBright which is a personal favourite of mine since the Vita 1K’s screen is a little too bright when in the dark! 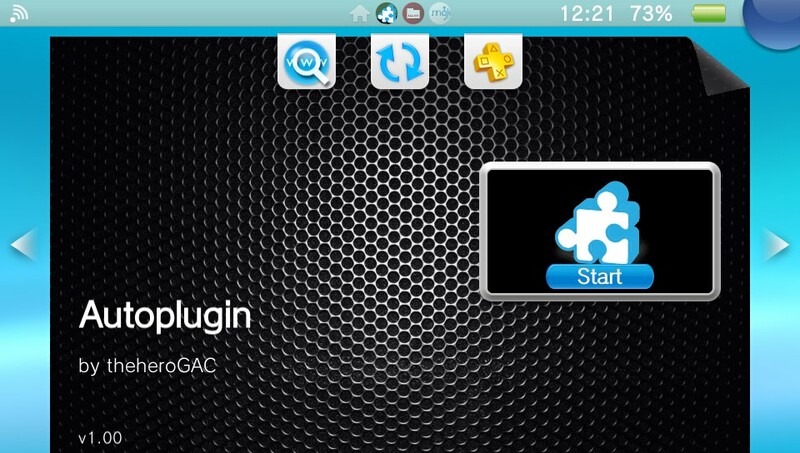 Nonetheless, AutoPlugin is a nifty way to get the plugins you probably use quickly and easily on your PSVita! It will automatically install plugins without asking whether you want to do so which means you shouldn’t accidentally open it! UPDATE: Version 1.01 was released and adds VitaBright and pngshot plugins along with a confirmation prompt when installing the plugins so you don’t accidentally overwrite your config.txt file! 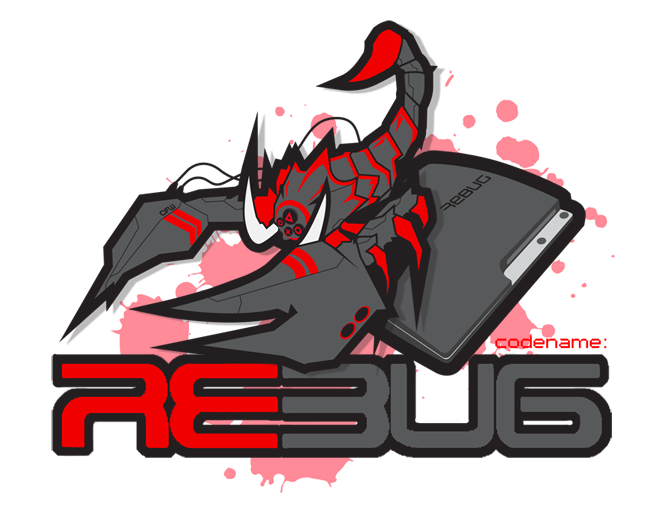 This week, the PS3 also got some love in the form of homebrew by the release of an update to the famous Rebug CFW. 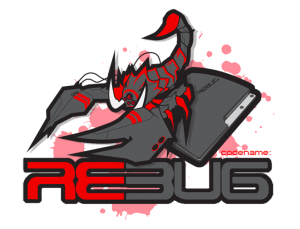 Thanks to dedicated Rebug team, this great CFW is still being updated to fix nasty issues! Updated payload for DEX consoles. Other bug fixes including ones that fix USB device connections. 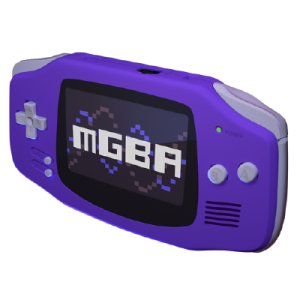 mGBA, the popular and accurate GBA emulator for various homebrew consoles and PCs, was recently updated to 0.6.2 to fix some important bugs such as poor audio on the PSVita. 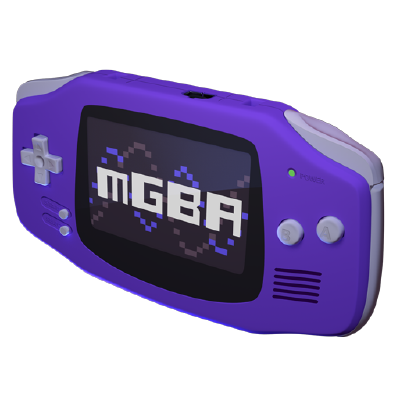 Now, mGBA 0.6.3 got released to fix the bugs that version 0.6.2 introduced! Some audio changes were reverted in the GameBoy emulation section. The GameBoy/Advance emulation sections both some video regression fixes. When you fix one bug, you create a hundred! A popular saying by programmers that is true even in homebrew! If you use mGBA, it is recommended to get this update so you can have a better experience with less issues. Yet again, theheroGAC has given a software contribution to the scene and this time, it’s in the form of a mod to VitaShell. 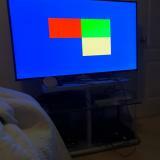 Support for xmc0: and sd0: partitions by Princess-of-Sleeping. Support for FW 3.68 as it’s compiled with the latest source code. This further confirms that TheFlow’s FW 3.67 hack is compatible with FW 3.68. 3 themes including the default and Electron themes (both included with VitaShell) and Acemad’s Akatsuki theme. It is important to note that this must be installed via Molecular Shell and will replace VitaShell. Hence, it is recommended to use at your own discretion. UPDATE: Mod3 was released and now its TITLEID is different so it won’t overwrite the original Vitashell and no longer requires you to install it through MolecularShell! rePatch, a plugin by dots-tb that revolutionalises PSVita game mods, got updated to version 2.69 and also got three hot fixes by the time this article was written! 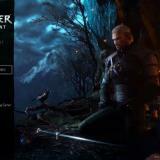 A new path is now used ‘ux0:reAddcont/<GAME ID>/<GAME DLC>’ for applying game mods. Issues should be reported to their respective developer/s, usually on GitHub. 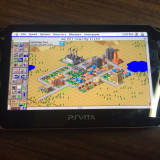 I’ve been testing the MGBA for vita. This release actually seems to run at full speed with perfect sound. Fire emblem 8 tested — It has a slight hiccup as soon as you load the rom, but after that it seems perfect! Golden Sun 2 still stutters slightly, but its to be expected I guess. Advance wars weirdly still has audio lag despite fire emblem’s improvement. The emulator has become pretty playable at this point. shooot! i have been trying to emulate Advanced Wars on a handheld for sometime now. it doesn’t play well on either my PSP or PSVita. do you, or anyone else here, know what i can do? Seems nice, I might take this and make a new VitaShell Black Edition. 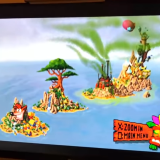 I like the idea of having a theme included with the mod, something I didn’t even think about before.